My comment on this is that there is one tried and true promotional tool that store owners should be using above all others: Coupons. 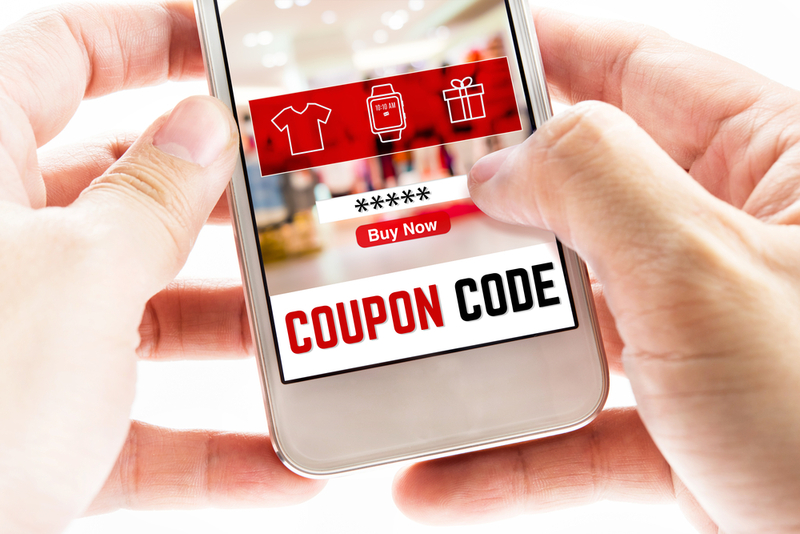 Coupons are still far and above your number #1 way to attract revenue for your store and a well-crafted coupon deal can do wondrous things. But there’s a trick to using coupons, you want to use them in a sophisticated way. Getting more sophisticated with your coupon strategy is how you will level up your revenue. The first step is to make your coupon offers exciting. How much does the sentence “Hey Joe, get 20% off with this coupon” excite you? You want (and NEED) to make it more EXCITING than that if you want your customers to be gripped by what you’re offering. Ask yourself what they REALLY would get over the moon excited about. What can you do to have people clamouring for what you have? They should be so damn excited when they redeem your deal that they want to go out straight away and tell 100 of their friends to do the same. The unfortunate fact is that without some sort of extension WooCommerce‘s default coupon capabilities give you very little capability to pull off exciting deals. 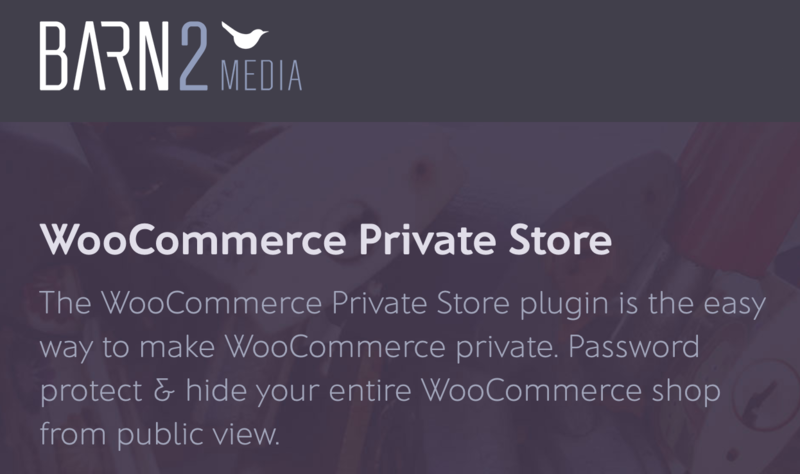 That’s where a WooCommerce Advanced Coupons extension comes in. An extension like this will give you the tools to run deals with more impact. Let’s illustrate with a few examples of things you can do to excite and surprise your customers. Nothing surprises and delights someone more than receiving a coupon offer out of the blue either automatically applied to their cart or in a notification that says they’re “eligible”. Auto-apply coupons are a unique feature that lets you detect if a customer’s cart is eligible and automatically apply a coupon. 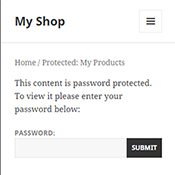 You can even combine it with rules like if they’re logged in and they ordered something before and they’re ordering it again. Imagine getting a 5% “loyal customer discount” out of the blue for ordering your favourite dog shampoo again within a month? It’s not a huge amount but just the fact that the store thought of it for me and identified me as a loyal customer makes me want to order again and again! If you were promoting a deal in your physical store as a sales person you would NEVER forget to mention your offer. This is what being proactive is all about, it helps you get more sales. Why not be proactive online too? Showing a 1-click notification saying they can get a discount might seem like you’re offering someone something when you don’t have to but really what you’re doing is increasing the chances that they will check out at all. It’s a numbers game and delighting them at this stage when they’re looking at their shopping cart is exactly how you swing the game in your favour. When a store really nails who I am and what I’m about, I just love it. It makes me want to buy. As a store owner, it is your job to know about your customers and craft deals for the segments in your customers. Not all of the customers in your customer base will want the same thing, so why are you hitting them all with the same promotion? Let them self-identify based on their actions. There are many email marketing systems out there like ConvertKit or Drip or similar that let you track what people are doing on your site, what pages they view, what they consume, goals they hit, things they’ve bought. If you use these features wisely you can tag subscribers with different tags to identify them in a certain way. These data points can then be used to inform special coupon deals that will resonate with those people and get them excited! The other way you can segregate customers based on their user role. For example, you can create coupons that only apply to guests. Or conversely, coupons that only apply to pre-existing customers. If you run a store that sells to wholesale customers as well as retail customers you can even take it one step further by making coupons that only apply to wholesale customers. Nothing feels better than getting something for nothing. So if you really want to excite someone to do business with you, give them something for free! Free samples – this strategy has been used by the manufacturing industry for decades to attract new business and to entice existing customers to order new product ranges. Free products – whether it is giving away a product when they buy a certain quantity of another product (BOGO – buy one get one) or giving a free product just because, getting a freebie really helps. Free digital products – digital products, like information, only cost you once to produce that product… replication of that product is free. Giving it away as a bonus for ordering can be a big enticer. Free shipping – shipping is the #1 barrier to checkout conversions, so the simpler you can make it, the more conversions you’ll get at the checkout. Making it free is the ultimate way to make it simple. Try giving free shipping for orders over a certain size so you can absorb the cost safely. As always, do what is right for your business. Try to find freebies you can give that don’t break the bank. Better yet, give freebies that will lead to future purchases – samples are a great example of this but get creative with it – this will mean you’re not actually just giving, you’re incentivizing. Coupons, especially ones that automatically apply or notify the user, can be used to give away items conditionally based on the cart. BOGO deals are an excellent example because they have to buy quantity something in order to activate the deal and get something. Likewise, restricting when a coupon can be used by looking at the Cart Conditions can help you ensure that you’re not giving away items willy-nilly. The #1 rule is to look at how the deal is coming across from the customer’s perspective. You can do better than just “here’s 20% off just because”. Flex your creative muscles! Make your deals exciting to them! By taking the customer’s viewpoint you can imagine how you would feel about receiving that deal. Coupons have such great ability to transform your WooCommerce store into a money-making powerhouse, you just have to structure them right and have the right tools behind you.